The Glenelg Bowling Club Inc is a small friendly club, with its growing number of members being competitive on the “greens” and enjoying a range of club social activities. The Greens and Clubhouse or just the Clubhouse can be hired for corporate or social functions, with bar prices at members’ rates. 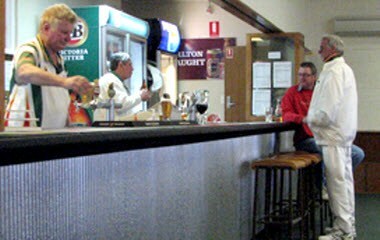 At the Glenelg Bowling Club, you are more than a member. You are part of a friendly competitive club.